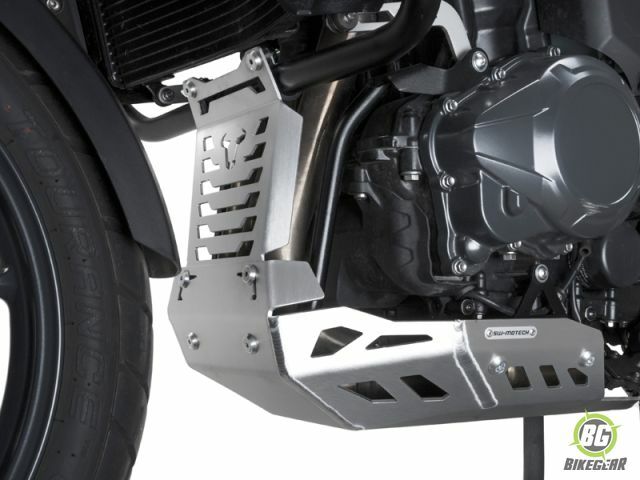 SW-MOTECH Aluminium Skidplate Extension not only looks good but provides additional protection to valuable engine parts. 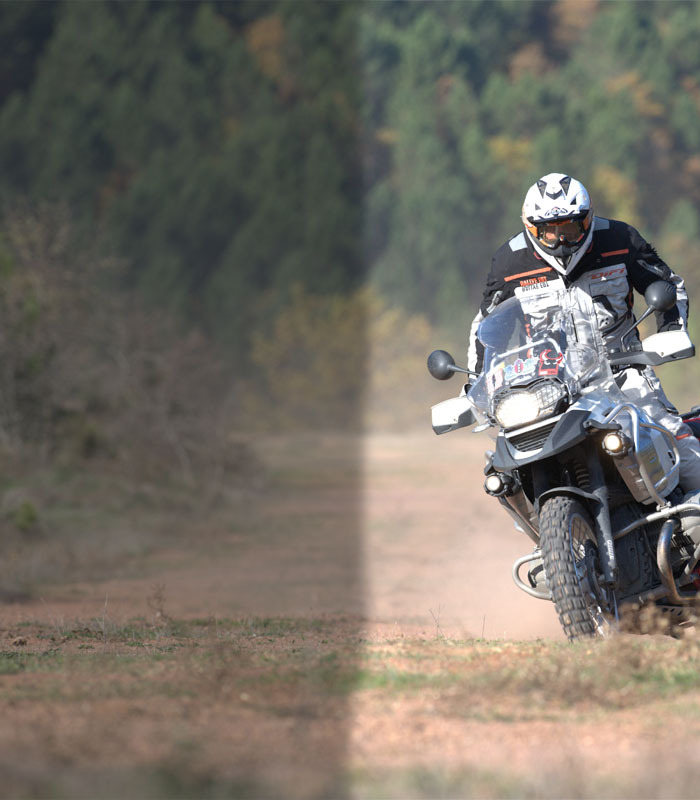 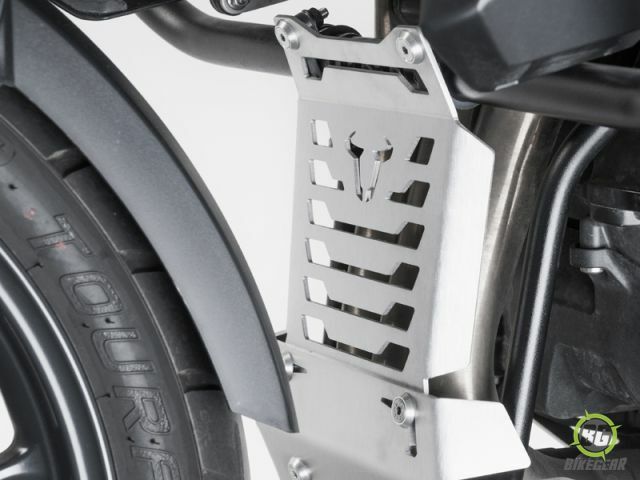 Please note that this Skidplate Extension requires the installation of the SW-Motech Engine guard for the Tiger 1200 Explorer. 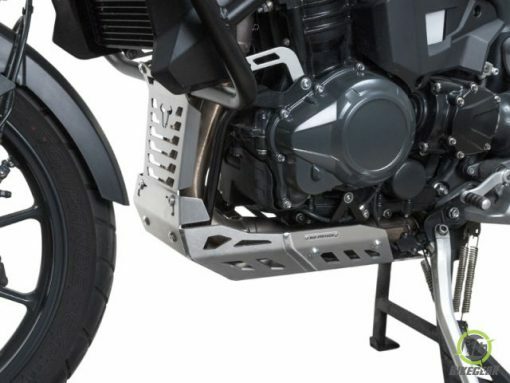 Constructed of 3 mm aluminium plate, the SW-MOTECH Engine Guard Extension for the Triumph Tiger Explorer 1200 not only looks good but provides additional protection to valuable engine parts. Available in brushed aluminium.